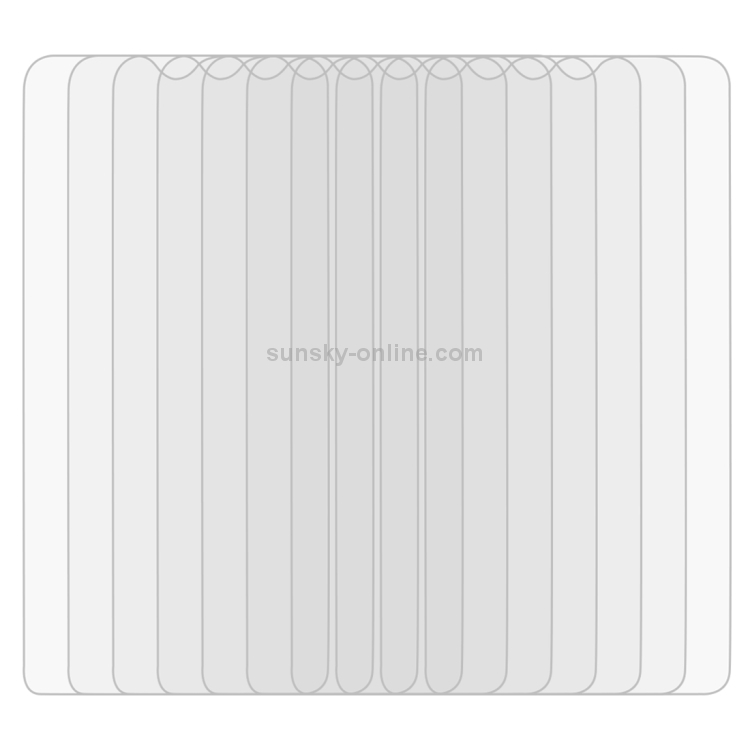 1.Ultra-thin and excellent flexibility. You do not need to worry whether the reflexes of your phone would slow down after pasting the film at all. 2.High hardness. 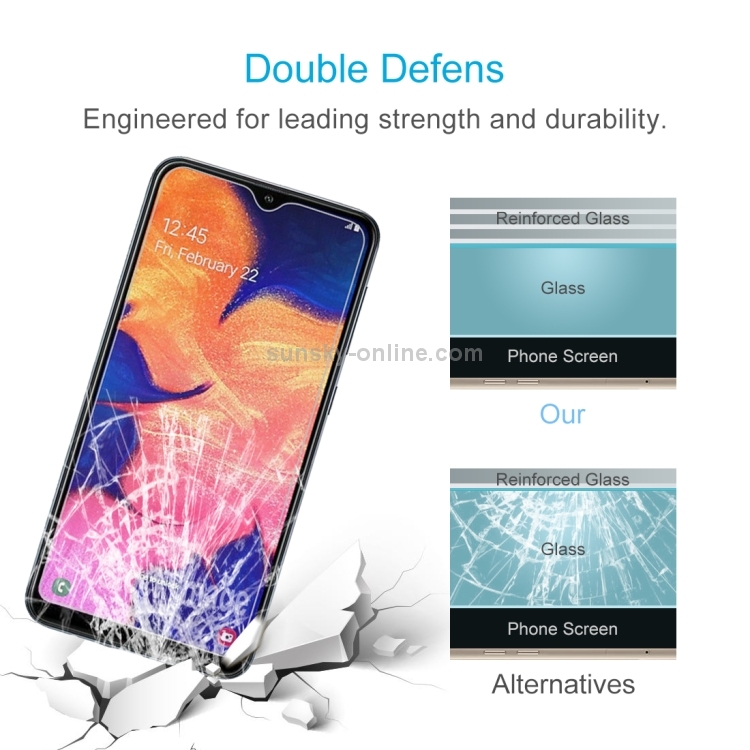 This tempered glass screen film has a high hardness, so it can prevent itself from being scratched or broken into pieces effectively and continually. 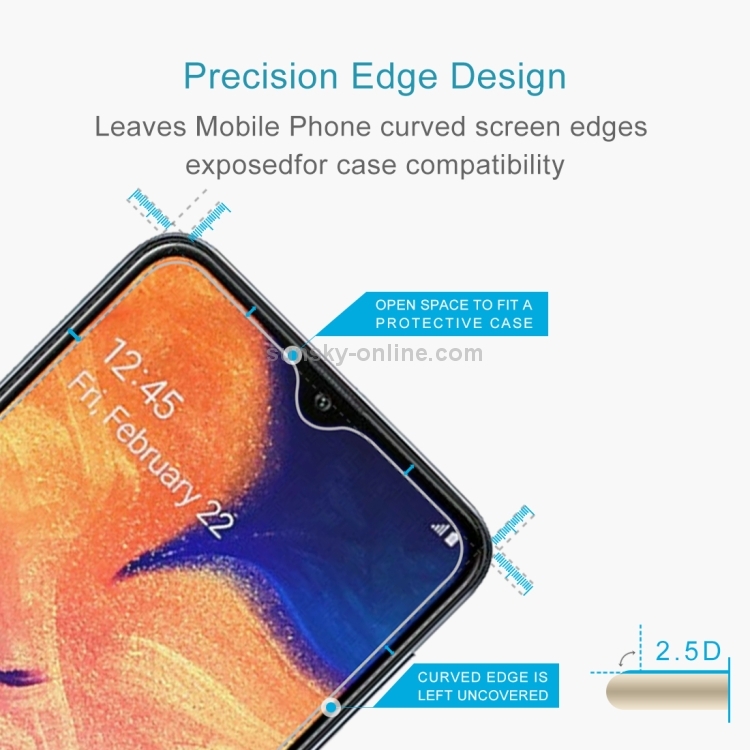 If broken, the tempered glass will break into small pieces that are not sharp, making it safer for users. 3.High definition. The film has a high light transmission. With high light transmission and low light reflection, the film can provide you with a high definition screen just as usual. 4.Functional. 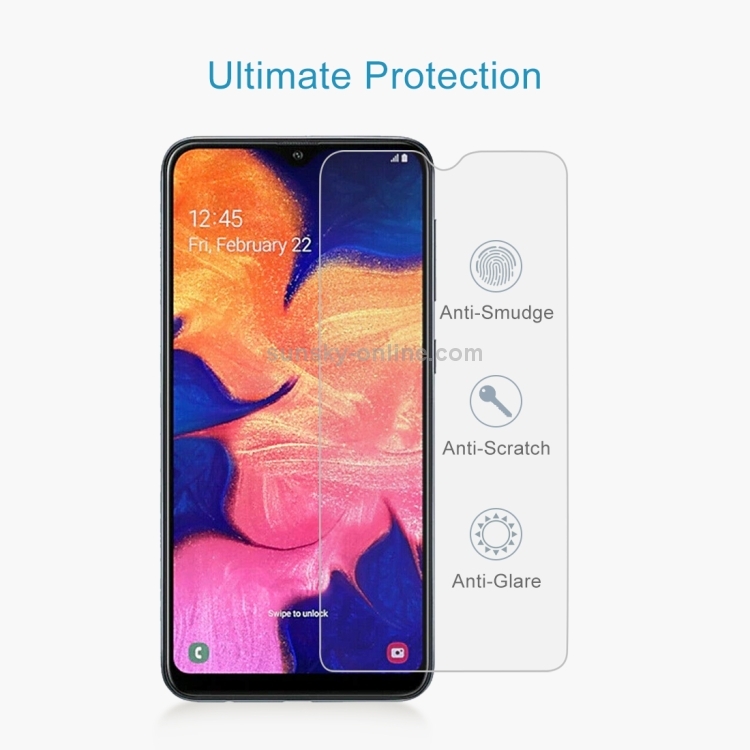 The screen protector can fit your phone well and make a big difference on protecting your phone from scratch, fingerprint, water, oil, dust, shock, slip and so on. When stained with water, soil, mud, oil or other attachments, it can be cleaned without effort. 5.Smooth surface. Even the edge of screen film feels smoothly. 6.Convenient for use. It has excellent adhesion. To paste the film, the only thing you need to do is clean up the screen thoroughly. 7.Durable. 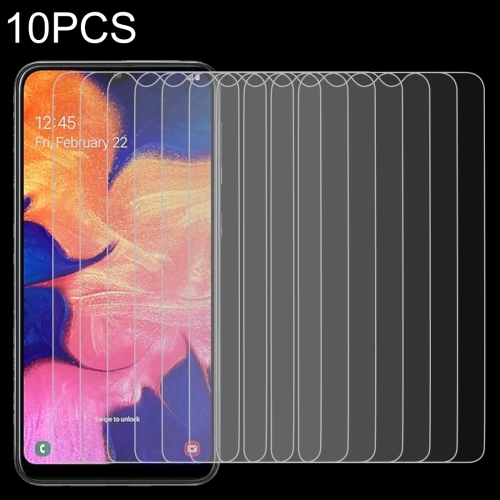 With good performance and high quality, it can work for a long time. 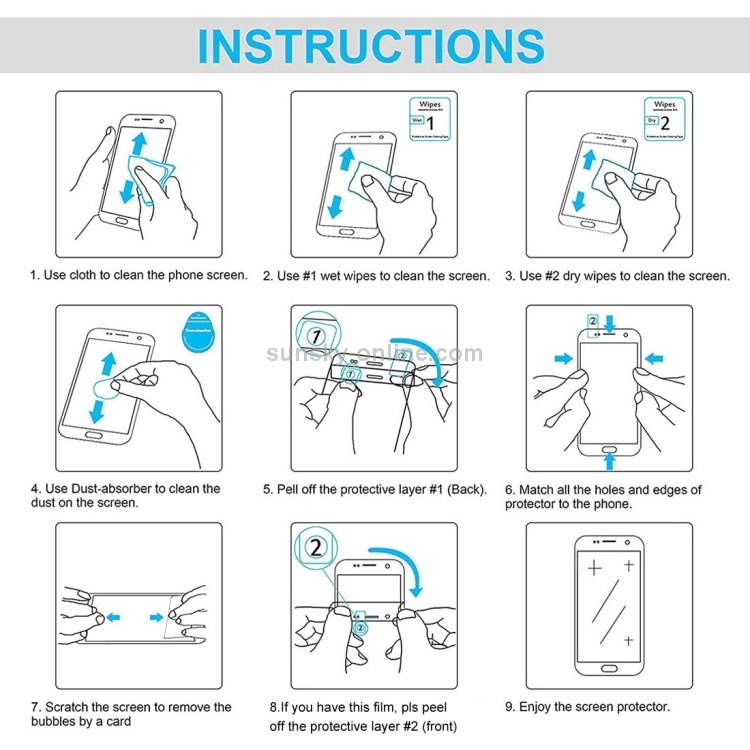 1.Please use the alcohol swab and the microfiber fabric to clean the LCD screen before installation. 2.Peel the protective layer off the adhesive side. 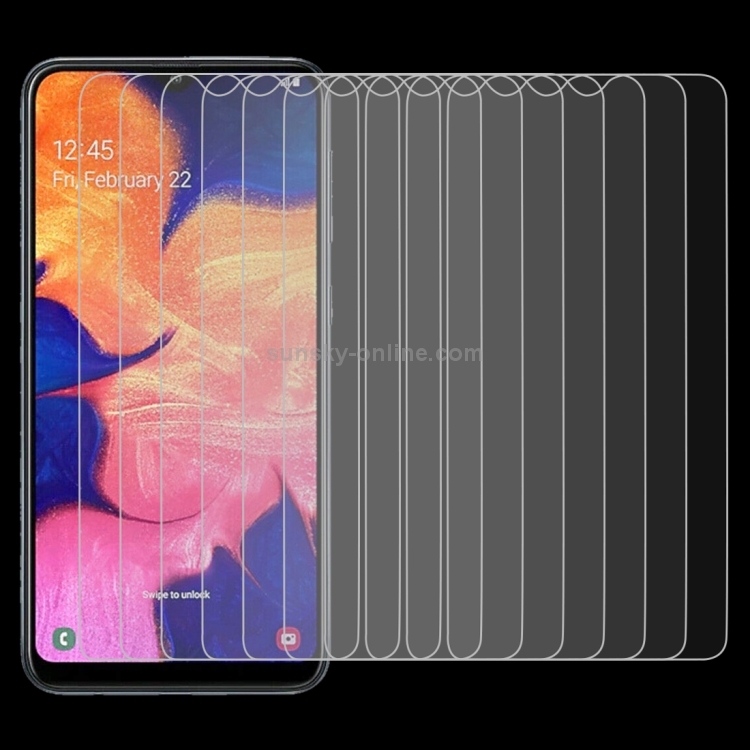 3.Carefully align the glass to the screen. 4.Press the center of the glass then adhesive part will spread over all parts smoothly. 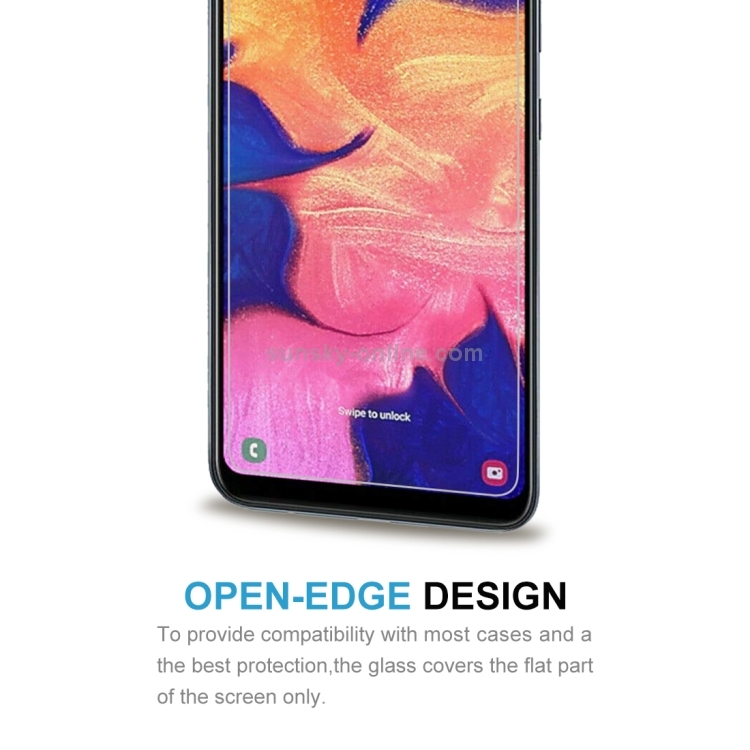 1.As this is a glass product, please note that the edges of the glass are the most vulnerable areas. 2.When removing for re-use, the adhesive properties might wear off to an extent where the screen protector will not adhere to the device. It is not recommended to rouse the glass protector once it is been applied. 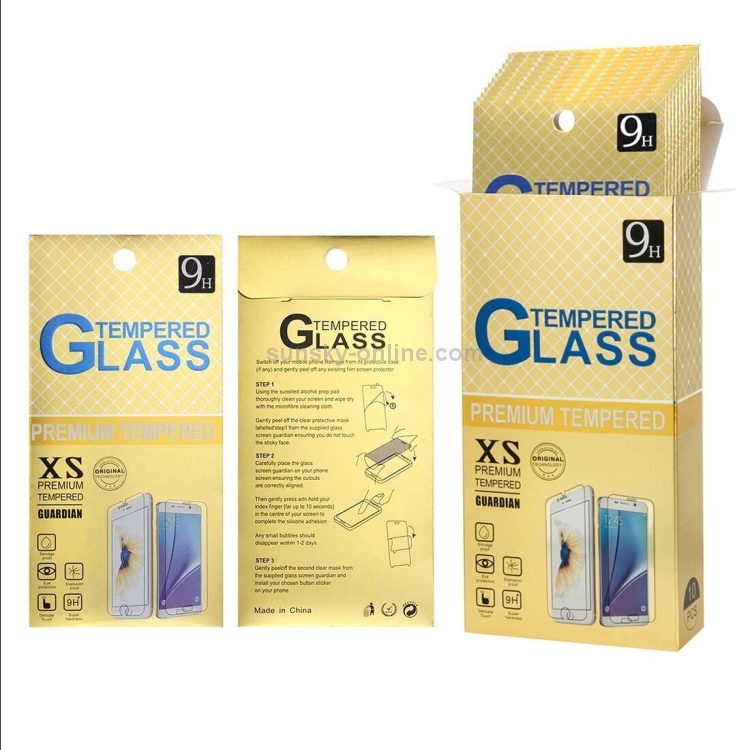 3.Using excessive force who installing or removing the screen protector may damage the product.